Due to my sensitive skin, frugal nature and the fact that I am always busy...I rarely go to the spa to be pampered. That is probably why I am so obsessed with at home masks. While I love all varieties, I have found mud masks to be at the top of my list. 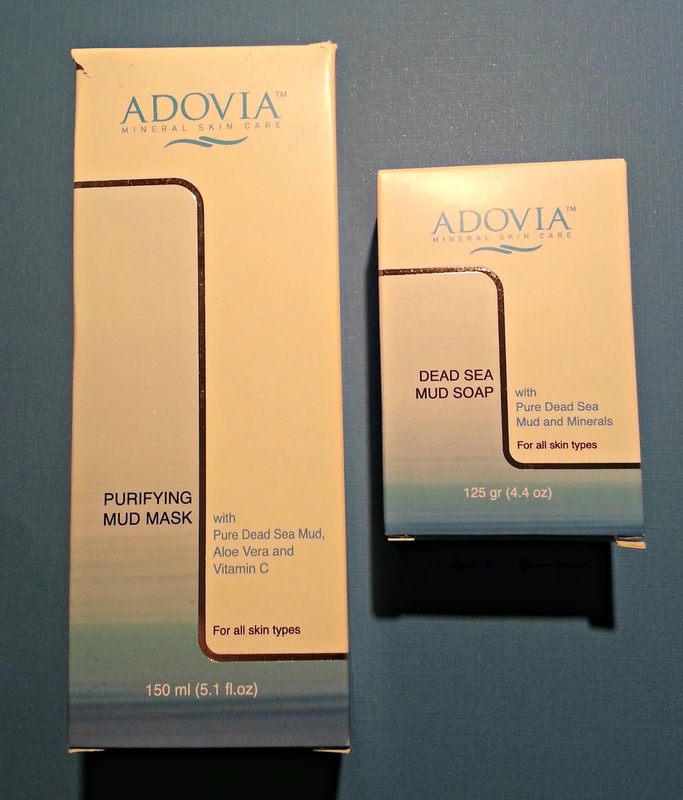 I have heard great things about the Dead Sea mud and this Adovia Dead Sea Mud Mask lived up to the hype. Adovia's Purifying Mud Mask contains Pure Dead Sea Mud, Aloe Vera, Chamomile, Vitamin C, Beeswax, Jojoba Oil, Evening Primrose Oil and Olive Oil. It is designed to renew skin cells, revitalize your skin and tighten your pores while moisturizing. 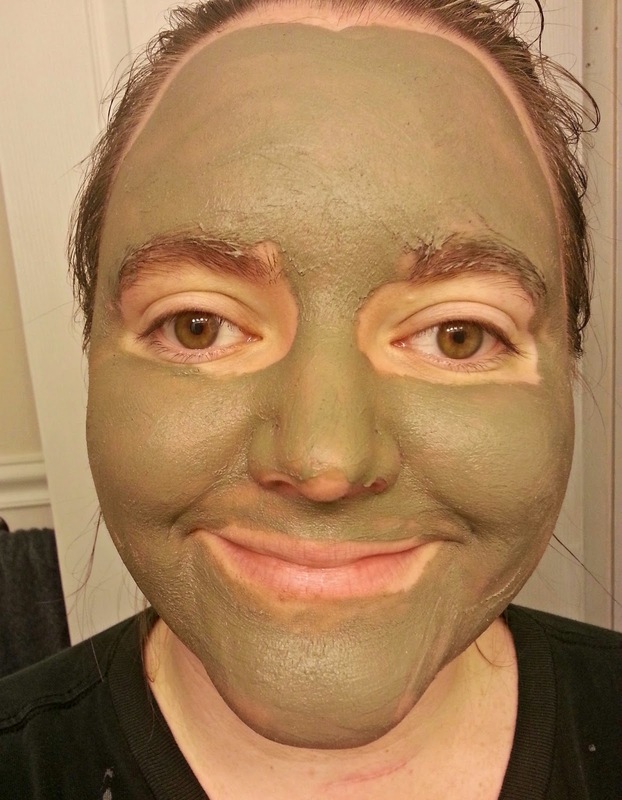 The Adovia Purifying Mud Mask is a dark greyish-green mask that spreads easily on your face. You can wet your hands before applying to make it spread even easier across your skin, but it isn't necessary. I normally end up with some water in my mask just because I rinse my hands several times while applying to keep my bottle (and my bathroom) clean. You will need quite a few squeezes from the bottle to cover your entire face. The mask has a nice and light natural smell to it. I absolutely love it! It may even be my all time favorite facial mask. It is so incredibly soothing. I feel like my skin starts to soak it in the moment it is applied. You are supposed to leave the mask on for 10-20 minutes or until it is dried. You can then rinse off with warm water. I normally do not time the mask because I can feel when it is dried. I then remove it with warm water and a washcloth. After rinsing you are instructed to follow it with mineral toner and moisturizing cream. I honestly often skip this step because my skin feels so soft, moist (yet tight) and wonderful after the mask. This mask is also great for sunburns! I burn bad almost every time that I see the sun. I even have a slight sunburn right now from spending a few minutes outdoors. The sun is still potent in Florida, even in December. Anyways, I have found that this mask helps to sooth my sunburned skin. It also moisturizes it and keeps it from peeling. Yay for happy skin. I would definitely recommend this Adovia Dead Sea Mud Mask. My sensitive combination skin loves it. 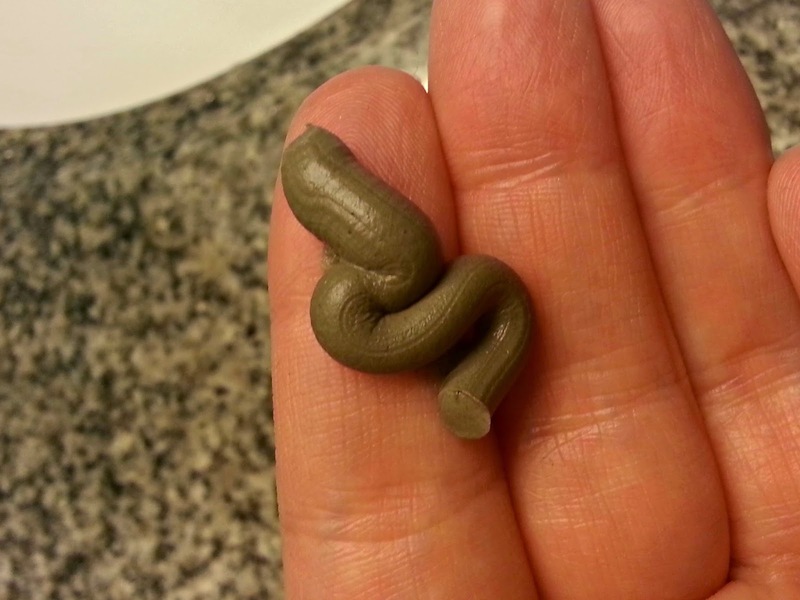 Have you ever used a Dead Sea Mud Mask? LIMITED TIME OFFER!! If you order the Adovia Dead Sea Mud Mask right now for $28.22, you get a free Adovia Dead Sea Mud Soap ($10 Value)! Hurry! *Disclaimer: I received free product(s) in exchange for my review. All opinions are completely my own. I was not compensated in any other way. I use a lot of Yonka products at home. I love at-home facials! I'll need to look into the Adovia Dead Sea Mask. Great review, chickie! Kudos for posting that selfie. :) I will have to try this brand, I love masking at home. I recently just said to my daughter that I need a facial but rarely have a moment to stop to get one. Home facials will have to do so I love the sound of this and since it isn't stinky that's even better lol Thanks for sharing, I will have to try this. I am always looking for thrifty sites and yours is awsome!